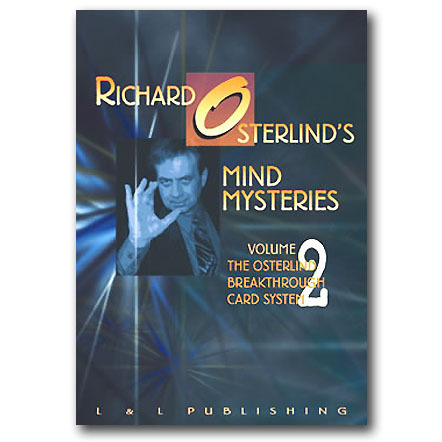 In an unprecedented event, Richard Osterlind has revisited his hugely successful Mind Mysteries video series and has written a definitive guide book that exponentially enriches the material presented in it. 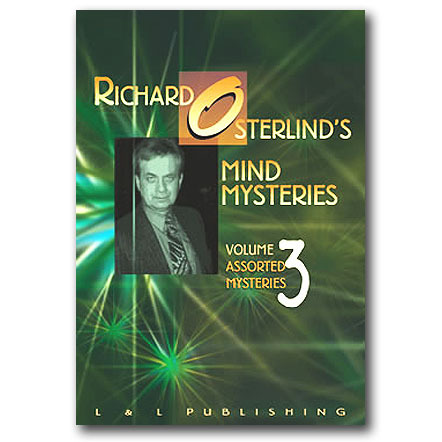 In this first volume, Richard takes Mind Mysteries Volume 1, which captured his professional act, and dissects it effect by effect, pointing out all of the subtle yet essential details to making these effects work for you as powerfully as they do for him. 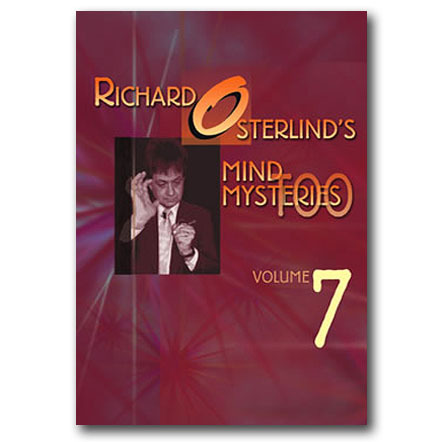 Every piece performed in Mind Mysteries Volume 1 is part of Richard’s professional performing act and thus, every line spoken and every gesture made is an integral part of it. 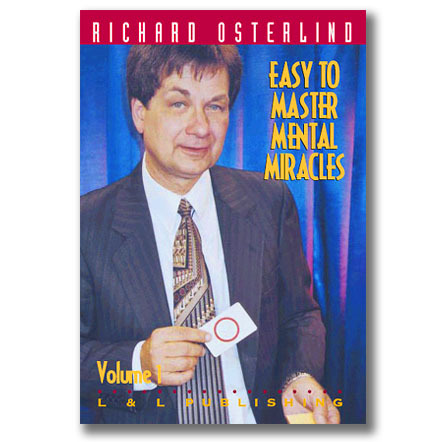 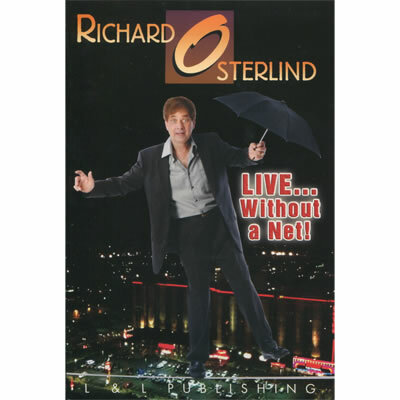 In the Mind Mysteries Guide Book, Richard goes through the act line by line and shows you the real secrets of how to make your mentalism and magic more effective, powerful and entertaining. 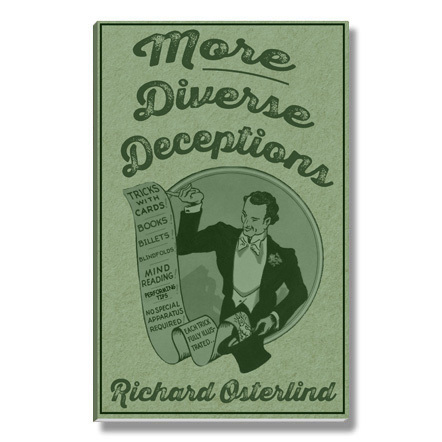 Even if you don’t perform these specific effects, the principles outlined here are fully portable and can be easily applied to the material that you do perform. 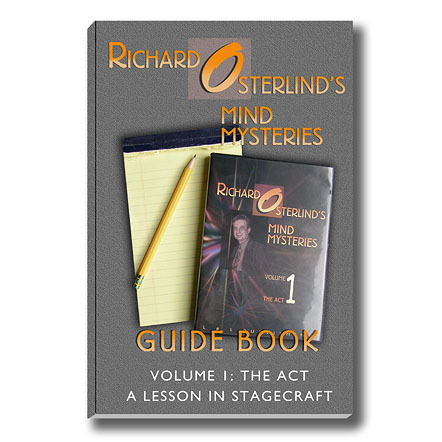 If you own Mind Mysteries, the Mind Mysteries Guide Book will be an indispensable tool in adding these powerful effects and sound theatrical principles to your own work.